Boko Haram’s fight to overthrow the Nigerian government and create an Islamist state has resulted in the deaths of an estimated 4,000 people. To date, this has been an internal conflict with occasional blips in the international media. But the group’s kidnapping of over 200 school girls, and the subsequent mishandling by the Nigerian authorities, has caused the international community to look more closely. 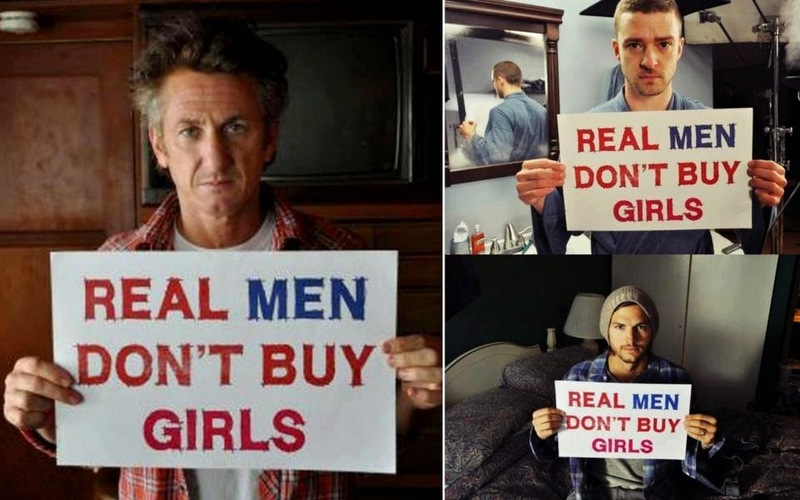 The campaign #bringbackourgirls is an important one. There’s also a need to reframe the kind of masculinity that thinks the education of girls harms society. Or that using school children as political pawns is permissible.